What will happen to the assets & money that you’ve worked so hard for when you are no longer around? In this article we would like to discuss – What is Estate Planning & How it can help you to look after your family once you’ve gone. Having an adequate Estate Plan is more than just having an up-to-date Will. We all know a Will is a vital part of your Estate Plan as the legal document that ties everything together and records how you would like your assets and money passed on but there is more to consider. Have you considered your life insurance and superannuation? 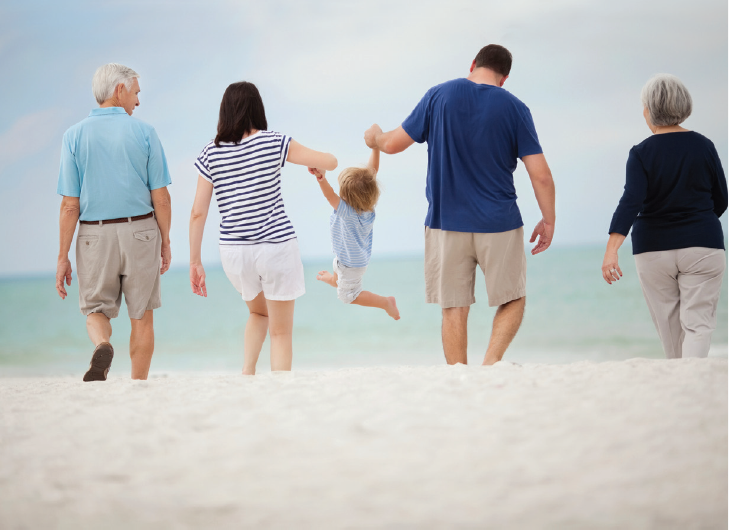 Do you know the tax implications of leaving money to your family? If you are a business owner, how can you protect the value of the business asset? Have you considered Enduring Powers of Attorney? All of these considerations, along with who you would choose to make financial and legal decisions on your behalf if you’re not able to, can be dealt with in your Estate Plan. Having a comprehensive Estate Plan can give you some peace of mind and can help avoid causing unnecessary heartache for your family. your bequests can be structured so that they do not have a higher than necessary tax impact on your beneficiaries. However, having an Estate Plan in place does not need to be a daunting experience. Once in place, it becomes much easier to review and update over time, as personal and financial situations change. We love the opportunity to work with our clients, their solicitor, and their accountant to review existing Estate Plans, or develop a new one. It is important to us that clients can see their family will be looked after and assets will be passed on according to their wishes.